Remove words from your spiritual world and find peace. Words are powerful, they take the intangible and make it concrete. Words are the translation of though into an encoded message of meaning. Words are expansive and words are limiting. Words save lives…words kill. It is challenging, if not impossible, to remove words from our experience. I am sharing this concept through words. Words are crucial and fundamental to us. We train ourselves so well to use words that many thoughts can’t exist apart from words. Emotions, experiences, feelings, these are all things we struggle to put into words. Often, once we do find a way to put an experience into words, we somehow comfort ourselves that we’ve captured it. This comfort leads to releasing the actual experience in favor of the simpler words. But the experience was the gem and the words are only a single facet of that gem, a glimpse of the moments true beauty. We have to remember that words are just symbols, shadows of the ideas they represent. Without words there are still ideas. Without words there is still imagination. Without words we can live without limitations, in our minds. Without a creative medium to export the ideas they remain locked in our heads. There are many mediums through which to share ideas, sculpture, drawing, interpretive dance. However, the most common currency of conceptual conveyance is conversation. Without words many ideas can’t go beyond our own minds. We are social creatures and as such a common means of sharing ideas was developed. We become liberated from our own minds. And shackled to the power of words. So when it comes to spirituality it is interesting how heavily words are relied upon. 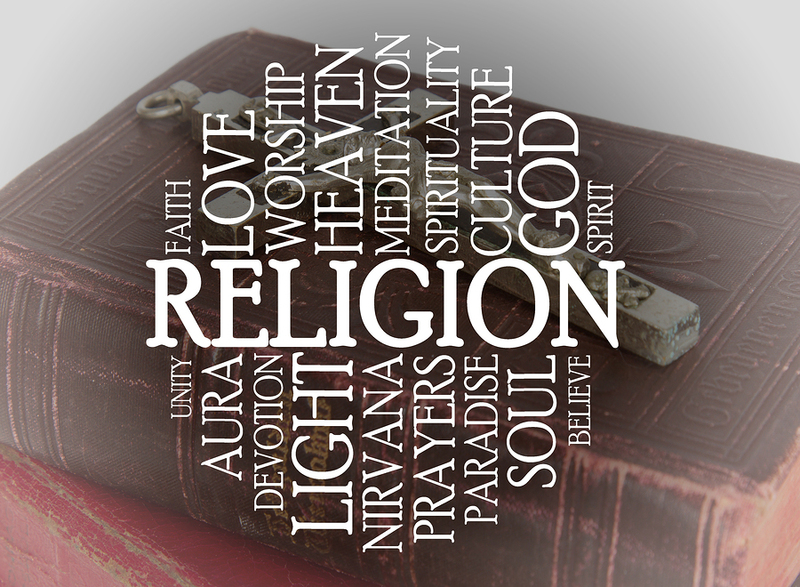 When it comes to religion, we find the power of words driven to their fullest power. Wars have begun over disagreements in translation. Fought over perspectives on concepts from the ethereal laid out into words and deemed as different as good and evil. Millions have lost their lives in holy wars over a difference of interpretation regarding out divine spiritual nature. So I invite you to release the power of words, if only for a few moments each day. Move into the silo of your higher thoughts, apart from words, and see the common threads that bind us all. Remember next time you’re listening to someone talk, and their words ram into your mental boundaries, try to look past the words to the ideas. Reach into the deeper meaning. Forgive their potential heresy and love their abundant humanity.